The appearance of teeth is often a major source of affirmation. It gives us a way to speak clearly and smiles with confidence. With a decade of experience, Dr. Bradley Dilling offers a wide range of cosmetic dentistry services that dramatically transform your smile and boost your confidence. Extensive training with aesthetic dentistry procedures combined with advanced high tech equipment have Dr. Dilling recognized as a top Fort Myers Cosmetic Dentist. By staying up to date with technological advancements, our cosmetic treatments continue to provide patients with healthy, beautiful smiles. We first aim to bolster your oral health so the results of treatments can last as long as possible. Good dental health greatly increases the efficiency of treatments and contributes to the durability of the aesthetic restorations. We address decay, gum disease, and damaged or missing teeth to ensure patients have a sound foundational structure. Same-Day Crowns with CEREC allow patients to restore damaged teeth within a single appointment. Patients no longer have to worry about fussing with temporaries or going without a permanent solution for any period of time. Bridges replace missing teeth using adjacent healthy teeth as anchors for the prosthesis. Bridges are a reliable way to replace teeth without involving surgery. Veneers are porcelain shells used to cover teeth to address discoloration and adjust the size or shape of teeth. Veneers are mostly used for anterior teeth, the front teeth most visible in the smile. Teeth Whitening provides professional-grade brightening compounds to lighten teeth several shades. Patients can see results in as little as one visit. Adult Braces give patients the opportunity to discreetly address misalignment. We offer both Invisalign® and ClearCorrect® as viable options for straightening teeth. Dental Implants are the most comprehensive way to address missing teeth. These restorations can be made to replace a single tooth up to an entire arch of teeth. Part of our dedication to supplying patients with quality services is helping to completely restore the entire dentition. Patients suffering from severely compromised dental health can look forward to comprehensive care provided at Avalon Dental. Our dentist can remove old restorations, restore the teeth under them, and replace missing teeth efficiently. Combining several dental restorations, we can completely redesign a patient’s entire smile. 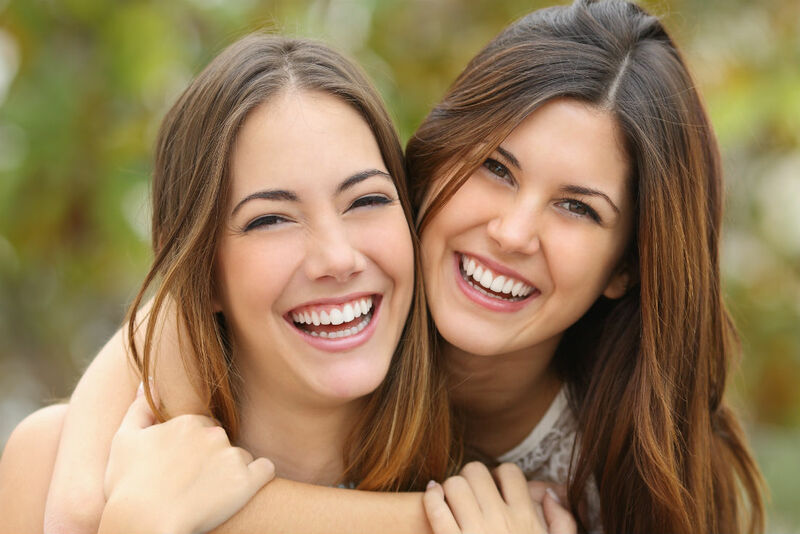 Learn how cosmetic dental care can improve your health and bring out the beauty of your smile. Call or visit Avalon Dental in Fort Myers, and schedule an appointment with Dr. Bradley Dilling today! Our services extend to Sanibel, Cape Coral, and local communities in Lee County.